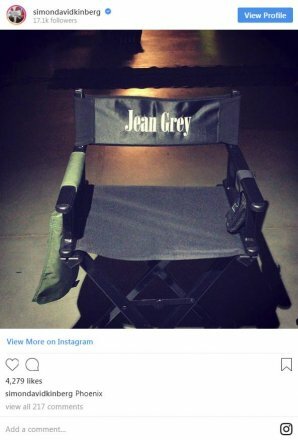 There is a lot of speculation that X-Men: Dark Phoenix is never going to see release. Many pundits are claiming that the film is unsalvagable and that these reshoots are just busy work until the deal goes through between FOX and Disney. Depending on which rumor you believe, these newly scheduled reshoots are planned to run anywhere from three weeks to three months. 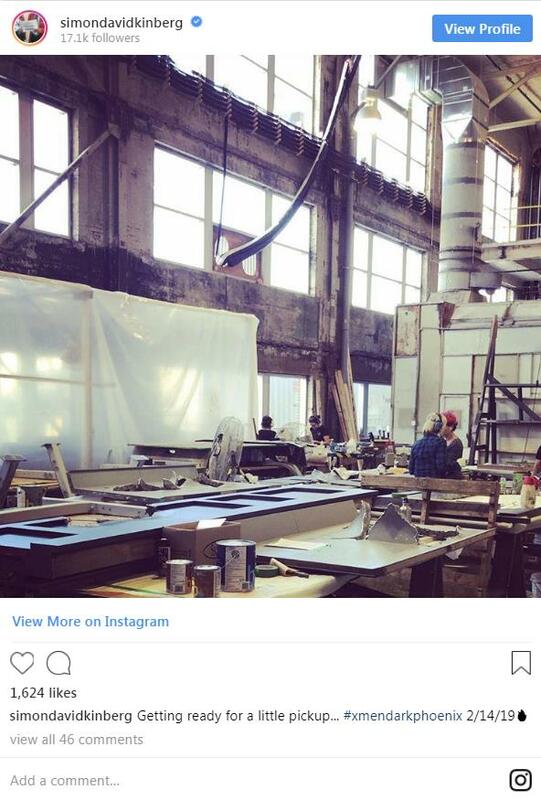 Meanwhile, the ending of principal photography was October 2017. Whether or not the film will get a theatrical release, find its way to the new Disney streaming platform, or just fade into the bootleg tables at comic book conventions like a Harvey Korman F4 film, is yet to be seen. 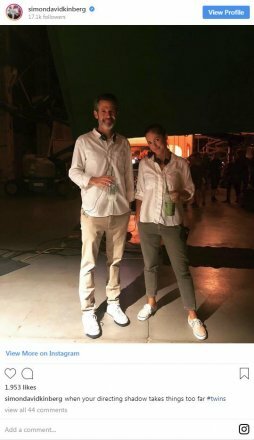 Until then, we’ve at least got a couple new photos that director Simon Kinberg pushed out to mark the return to set.